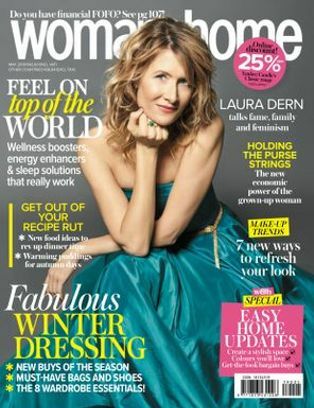 Stress-less travel? Start with your beauty basics, then build your own personal travel kit from here. Look for marvellous minis, items that double up, and a few must-do treats, then leave the rest at home. 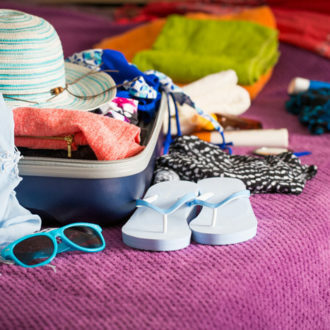 Always put this first on your packing list, no matter what time of year or the destination. 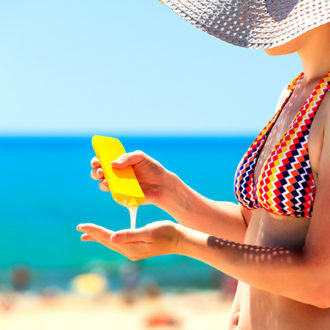 A spray is more convenient and less messy, but a cream covers more body per square inch… your choice. 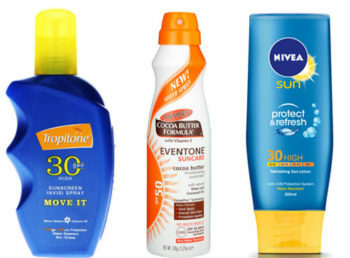 We like Palmers Sunscreen Lotion Sheer Spray SPF 50, R209,95 for 250ml; and Tropitone Move It SPF30 Sunscreen Invisible Spray, R104,95 for 125ml. 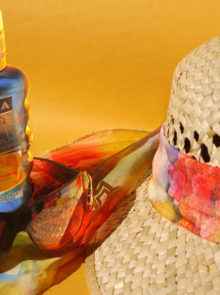 And for all-round cover, try the soothing, cooling Nivea Sun Protect & Refresh Refreshing Sun Lotion SPF 30, R119,95 for 200ml. 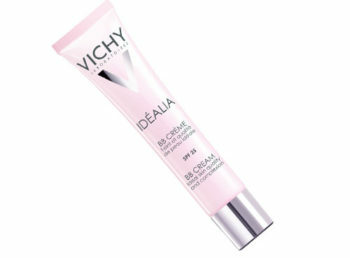 Packing a multitasking BB cream like Vichy Idéalia BB Crème SPF 25, R330 for 40ml, is a great way to save on space, as a BB works as a priming lotion, sunscreen, and foundation all rolled into one. 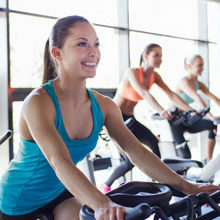 You may be on holiday, but let’s keep that skin regime on track. Transfer your usual creams, lotions, and scrubs into smaller travel pots (from R49,95 for three at Dis-Chem). And, it’s easier to swap to waterless cleansers, if you know your skin can handle the change. 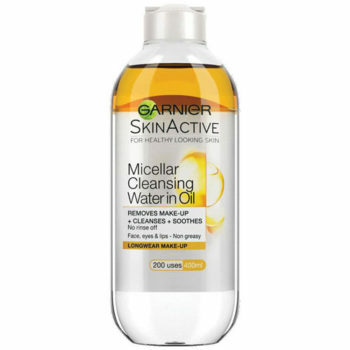 Try Garnier Micellar Oil In Water, R84,95 for 400ml, which removes make-up, cleanses skin, and refreshes. Ideal for sensitive skins, too. Just because it feels so good, it’s definitely necessary: Dove Purely Pampering Nourishing Body Wash Coconut Milk, R38,55 for 250ml, is like butter on your skin. 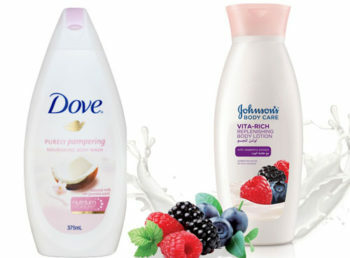 Follow with a lathering of Johnson’s Vita-Rich Body Lotion, R42,95 for 400ml, to seal the silky skin deal. Summer’s look? A swimsuit, wet hair, and fab fingers and toes to add instant style! w&h adores the 24 colours in Sally Hansen Miracle Gel, R129,95, which lasts up to two weeks – that way if it should come off, or you want to change it, it’s not as tricky as with those UV-based salon gel manicures. 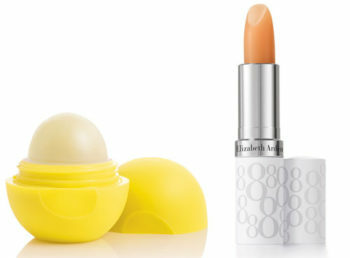 Go for one with the added benefit of SPF, such as EOS Lemon Drop Lip Balm SPF 15, R100; or try Elizabeth Arden Eight Hour Cream Lip Protectant Stick SPF 15, R215, which is super-nourishing. Bag it! I can’t be without these! 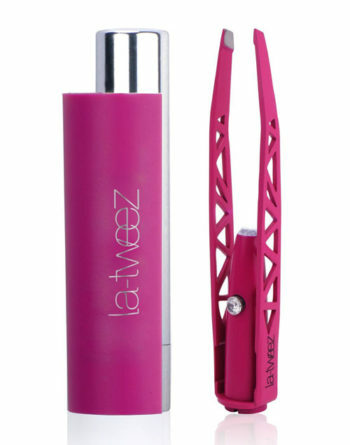 After just two days, my eyebrows go wayward, so I always travel with La-Tweez Pro-Illuminating Tweezers, R320, with a built-in magnifying mirror – this is strictly for your case, NOT your hand luggage! You know you’ll never find one if you leave it behind. 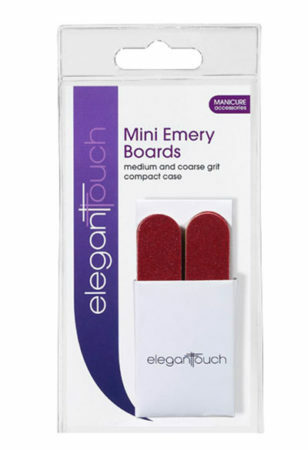 Pack just one of the little Elegant Touch Mini Emery Boards, R18,95 for 10.